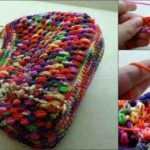 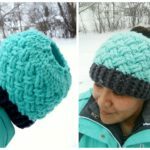 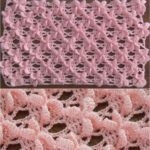 Here we have for your another awesome creation which one you can crochet with your hands. 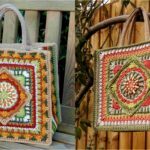 This tote bag is in Celtic weave stitch which one is very beautiful and very enjoyable to crochet. 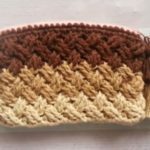 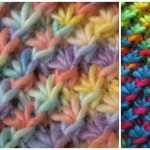 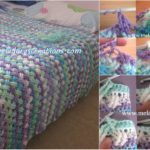 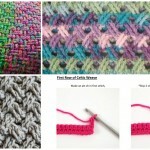 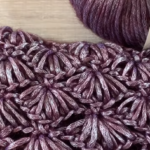 In crocheting you will help the free written pattern By Ola Ogunlolu where everything that you need to know is explained clearly with pictures guide. 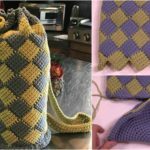 Thanks to author and we hope you will crochet your next favorite tote bag.